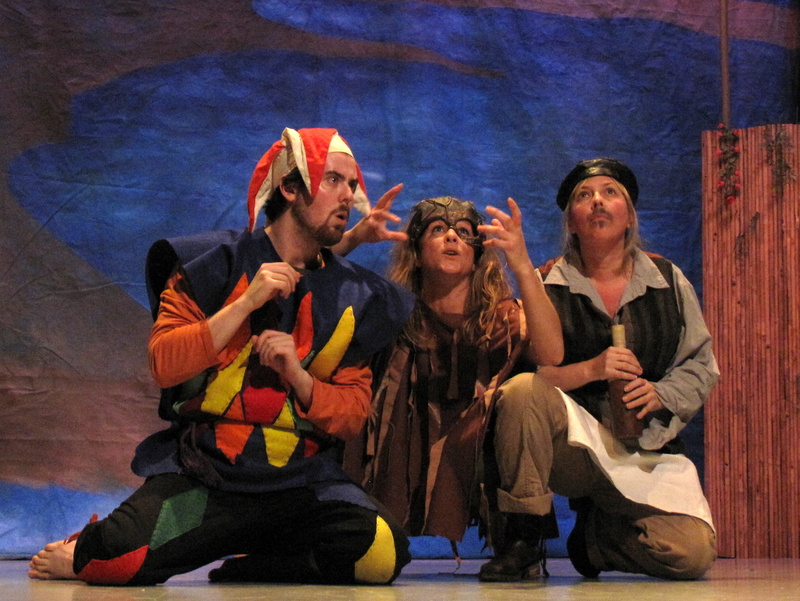 Shakespeare in Action is looking for a volunteer Assistant Stage Manager to help bring to life A Midsummer Night’s Dream as part of the 5th annual Shakespeare Challenge fundraiser. The Shakespeare Challenge is a fundraising event that will raise funds for Shakespeare in Action’s educational programming, serving thousands of at-risk youth across Toronto. The Challenge will feature up to 14 community members coming together to unleash their inner thespian under the direction of Shakespeare in Action’s renowned Artistic Director Michael Kelly. Our Challenge Champions will rehearse and perform an abridged version of A Midsummer Night’s Dream. In a race against time, these brave souls will rehearse one night a week for eight weeks to prepare and present this memorable production. That’s the Shakespeare Challenge! If you are interested in applying for this position, please send a resume and cover letter to info@shakespeareinaction.org. 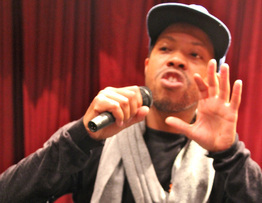 Cover Letters can be addressed to Michael Kelly, Artistic Director. 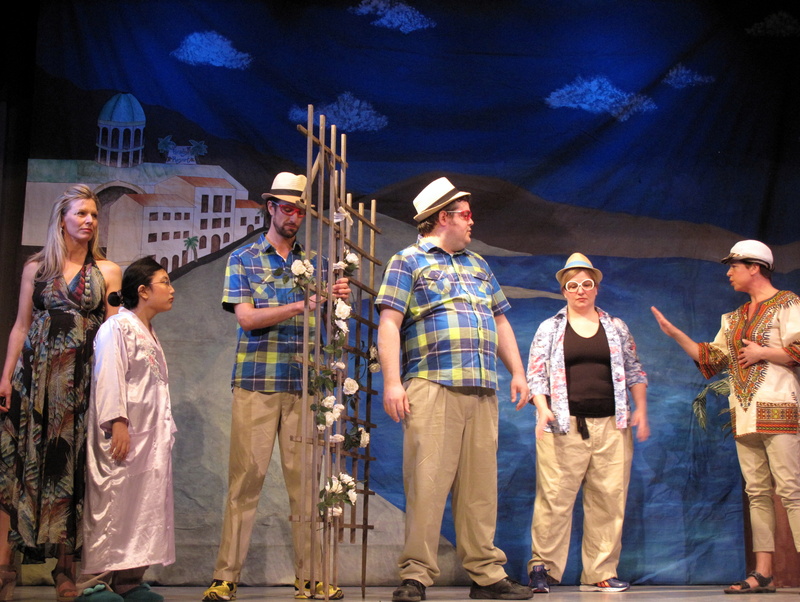 Shakespeare in Action is looking for a volunteer Stage Manager and volunteer Costume Designer to help bring to life The Comedy of Errors as part of the 4th annual Shakespeare Challenge fundraiser. 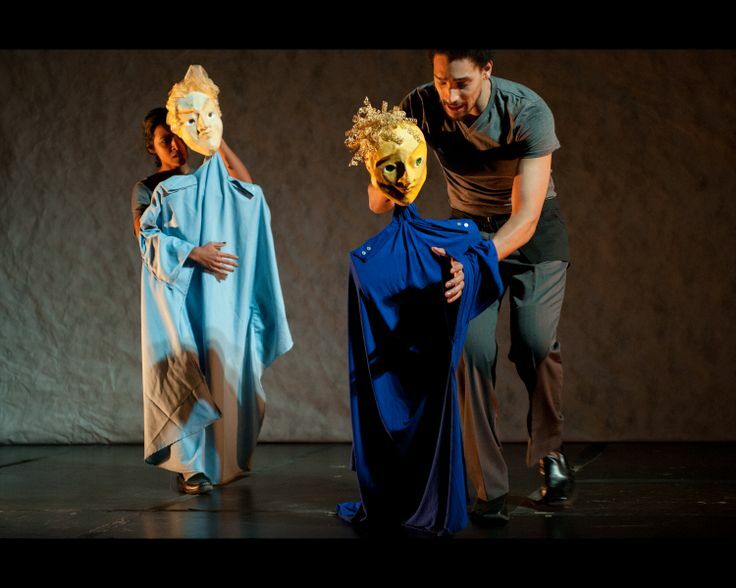 The Shakespeare Challenge is a fundraising event that benefits youth literacy from Toronto’s priority neighbourhoods by allowing them to experience exceptional professional theatre and educational programming through the works of Shakespeare that they would otherwise not have access to! The Challenge will feature eleven community members coming together to unleash their inner Shakespearean acting skills under the direction of Shakespeare in Action’s renowned Artistic Director Michael Kelly. Our Challenge Champions will rehearse and perform an abridged version of The Comedy of Errors. In a race against time, these brave souls will rehearse one night a week for eight weeks to prepare and present this memorable production. That’s the Shakespeare Challenge! Maintaining weekly contact with participants, informing of them of any changes, updates, etc. Purchasing or renting any additional costume pieces required. If you are interested in applying for either of these positions, please send a resume and cover letter to jenny@shakespeareinaction.org. Cover Letters can be addressed to Michael Kelly, Artistic Director. The Shakespeare Challenge: Deadline to register December 19! Are you looking to make a difference in the lives of young people across Toronto? Time is running out to register for the Shakespeare Challenge, our annual fundraiser where corporate meets classical! 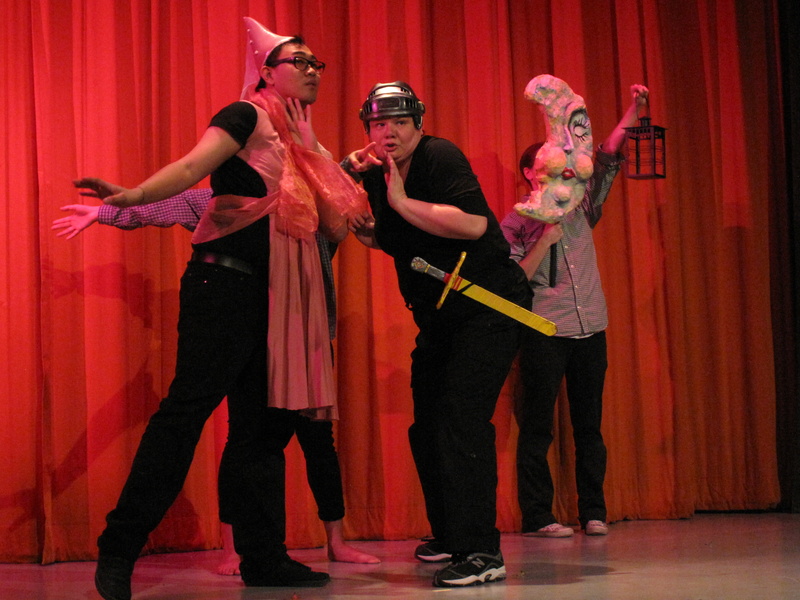 We are still looking for fearless community members that are willing to get on stage and perform an abridged version of The Comedy of Errors, all in the name of giving access to the arts to students in priority neighborhoods across Toronto! All we ask of you is to attend rehearsals, and help us sell tickets to the show! Details can be found on our Shakespeare Challenge page. Take a look at the video below, and find out how one of our past performers felt about her experience doing the challenge in 2012! If you have any questions about the Shakespeare Challenge, please feel free to send us an e-mail, or give us a call at (416) 703-4881. If you would like to register, click on the registration button below! 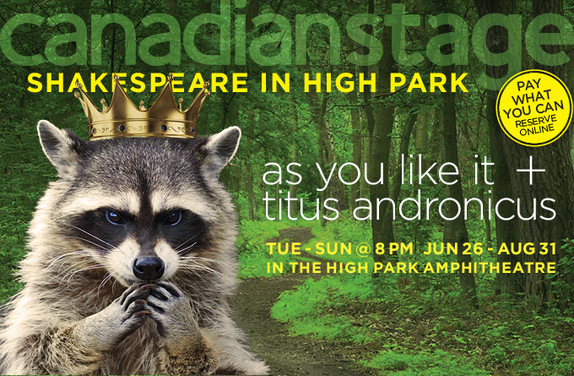 Volunteer Opportunity- Shakespeare in High Park! Interested in getting involved in Canada’s longest running outdoor theatre event? Canadian Stage is currently looking for enthusiastic volunteers to support Shakespeare in High Park (June 26 – August 31)! Volunteers act as Front of House ushers, accepting donations, giving out programs, and helping patrons find seats. Shifts are in the evenings from 5:30 – 8:30 pm, and scheduling is flexible. Volunteers will make new friends, gain customer service and leadership skills, and will also be rewarded with tickets for the Canadian Stage 2014/15 season. Get involved and volunteer under the starry skies in High Park! To find out more, visit canadianstage.com/volunteer or email volunteers@canadianstage.com. Volunteers must attend an orientation session on Wednesday June 4 at 5:30, Saturday June 7 at 2 pm or Tuesday June 10 at 5:30. All orientation sessions are held at 26 Berkeley Street (Front & Sherbourne).